New Toyota trim levels are on the way! Just when you thought Toyota was done rolling out the 2019 model year, think again! 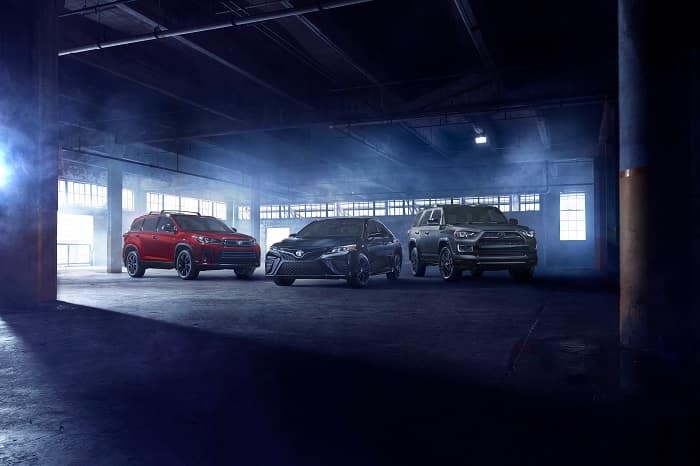 Recently, the 2019 Toyota 4Runner was given a new Nightshade Special Edition trim level and the 2019 Toyota Tacoma and Tundra both received new accessory packages. Now, more vehicles have been added to the lineup of new Clermont Toyota models to get additional trim and accessory packages. 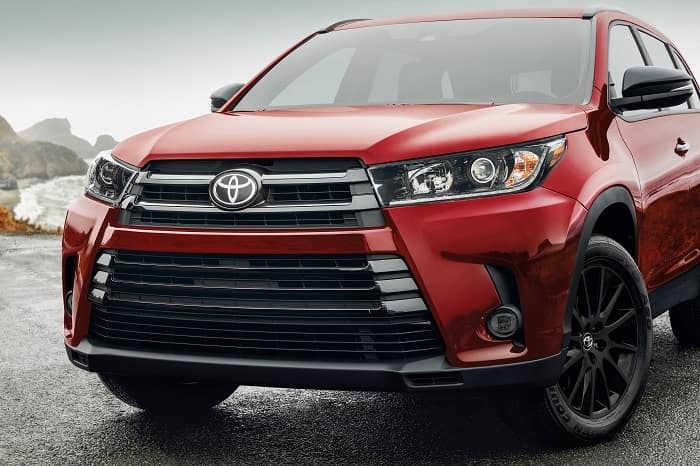 Just in time for the LA Auto Show and the end of Daylight Savings Time, Toyota has introduced the 2019 Toyota Camry and Highlander in Nightshade Special Edition Toyota trim levels. Toyota has also teased the arrival of TRD Special Editions for both the 2019 Toyota Camry and Avalon. If your interest has been peaked, then read on for more details from us at Toyota of Clermont! This trim package will also be available with Midnight Black Metallic, Celestial Silver, and Super White paint color options. The Nightshade Special Edition will be available in January with a 5,000-unit limited run and with Magnetic Gray Metallic, Blizzard Pearl, and Midnight Black Metallic paint color options. Today, on Twitter, Toyota teased the arrival of two new TRD special edition trim packages for the 2019 Clermont Toyota Camry and the Avalon. While the addition of these new Toyota trim levels has been teased, not much has been revealed as to what to expect regarding accessories and performance features. Judging by the picture Toyota recently shared, these new models will include new TRD specific wheels and front splitters. It’s uncertain whether these Clermont Toyota trim levels will include any performance changes or be in a limited run. Luckily, more information will be revealed during the LA Auto Show on November 28th. While we have to wait for the arrival of the new Nightshade Special Editions and the reveal of the new TRD models, you can still shop amazing accessory loaded vehicles at Toyota of Clermont! Come visit us at 16851 State Road 50 and shop our inventory today. 0 comment(s) so far on New Toyota trim levels are on the way!